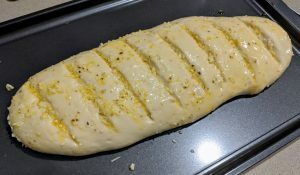 Sorry I haven't got photos, will bake this soon and photograph for the recipe. 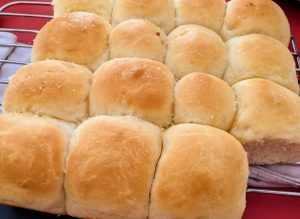 Lately I've been making my own buns. 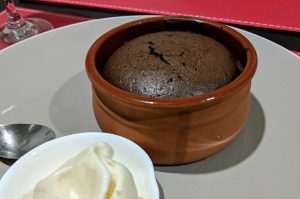 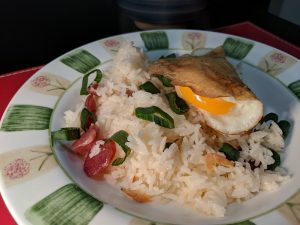 Tried and tested a few recipes; here's a fool proof version with some tips. 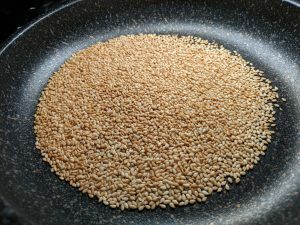 This is just a general how to toast sesame seeds - nothing special. 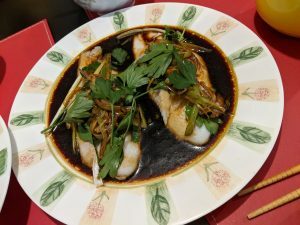 This recipe was found online here: https://thewoksoflife.com/2013/10/cantonese-steamed-fish/ And since trying it and making some changes, this is how we like it.